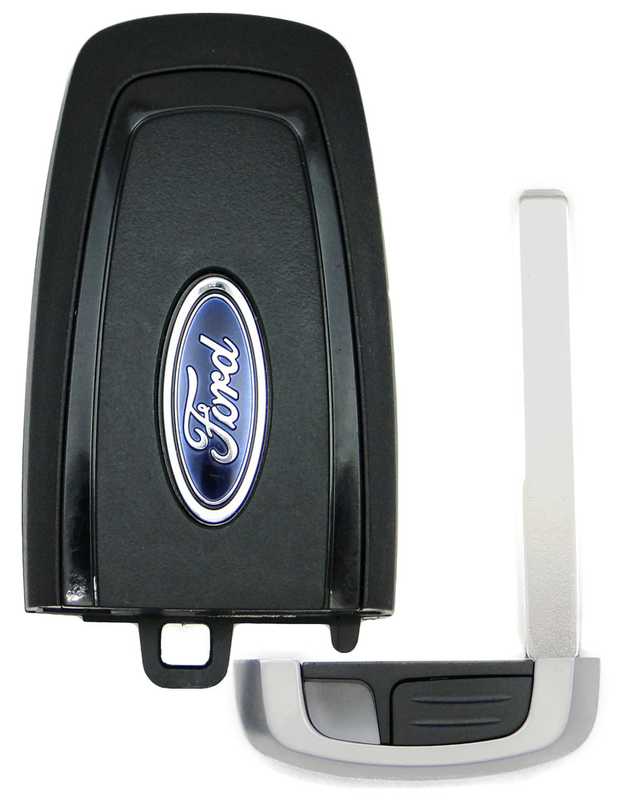 2017 Ford Fusion Keyless Entry Remote Key for smart, proxy system - refurbished. Insert key included. It will only work if your vehicle has push to start and stop button on the dash. Programming instructions are not included with the purchase. 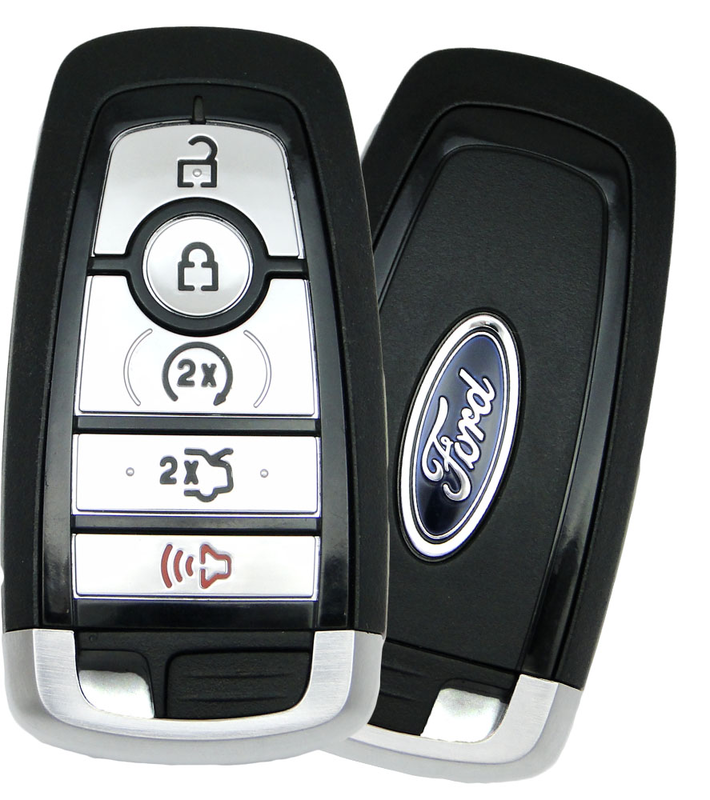 This key remote combo has to be set up locally by pro car locksmith or your local Ford dealer. The key must be cut to fit the ignition and door locks. Both immobilizer chip in the key and keyfob (the buttons on this key) have to be programmed.